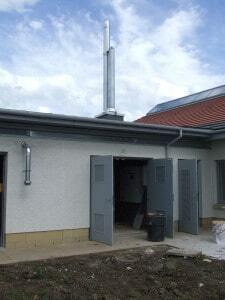 30.06.14 Ormiston Medical Centreenergy performance figures available. 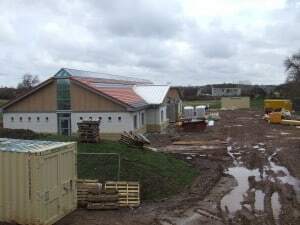 Our just completed Medical Centre at Ormiston has achieved an “A” rating for energy performance and a “Silver Active” rating for Sustainability. 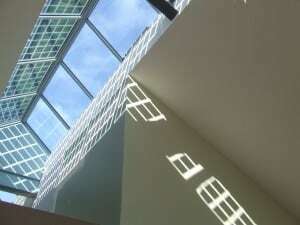 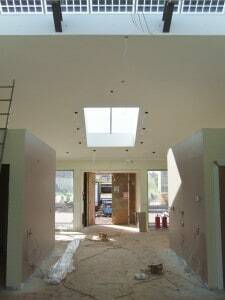 This entry was posted in Blog and tagged Architects, architects edinburgh, East Lothian, Edinburgh Architects, ormiston medical centre, patience and highmore architects on June 30, 2014 by admin. 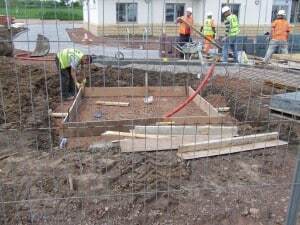 Sunny days, foundation going in for scuplture and our first biomass boiler installation.. 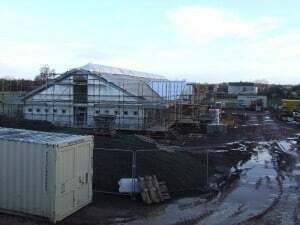 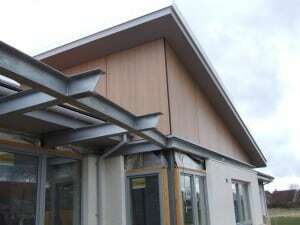 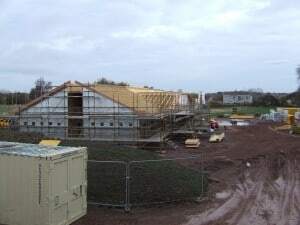 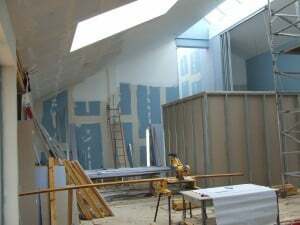 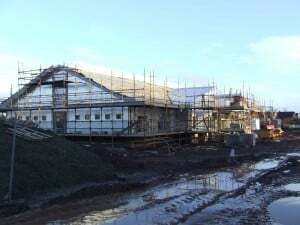 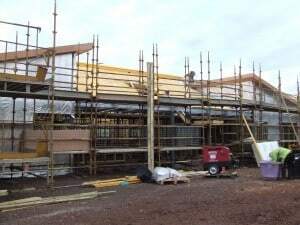 This entry was posted in Blog and tagged architects edinburgh, East Lothian, Edinburgh Architects, ormiston medical centre, patience and highmore architects, under construction on May 27, 2014 by admin. 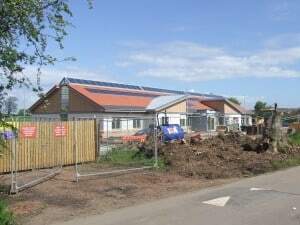 This entry was posted in Blog and tagged architects edinburgh, East Lothian, ormiston medical centre, patience and highmore architects on May 9, 2014 by admin. 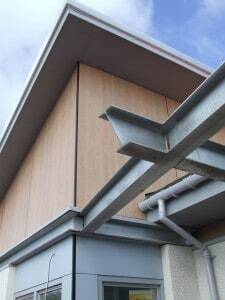 This entry was posted in Blog and tagged Architects, architects edinburgh, East Lothian, Edinburgh Architects, ormiston medical centre, patience and highmore architects on March 28, 2014 by admin.